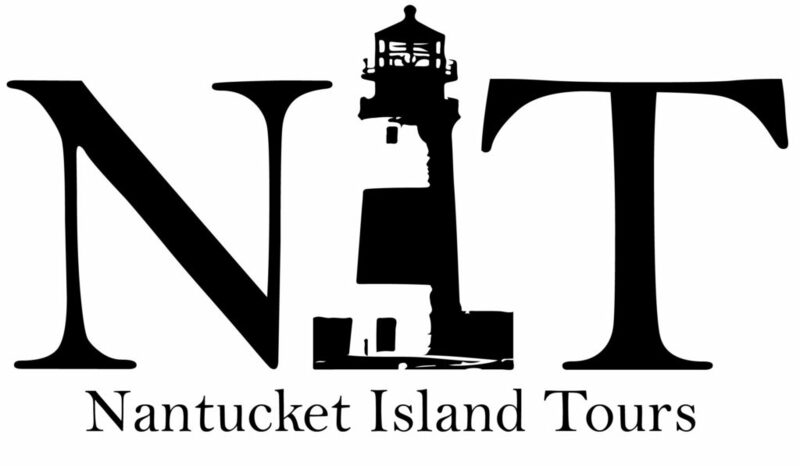 Nantucket Island Tours is the premiere transportation company on Nantucket, offering not only amazing tours of over 60% of the island, but also catering to the wedding transportation and bus chartering needs of the island. We are a true island company, with locals from the drivers seat to the manager's office. See what we have to offer to enhance your next trip to Nantucket!